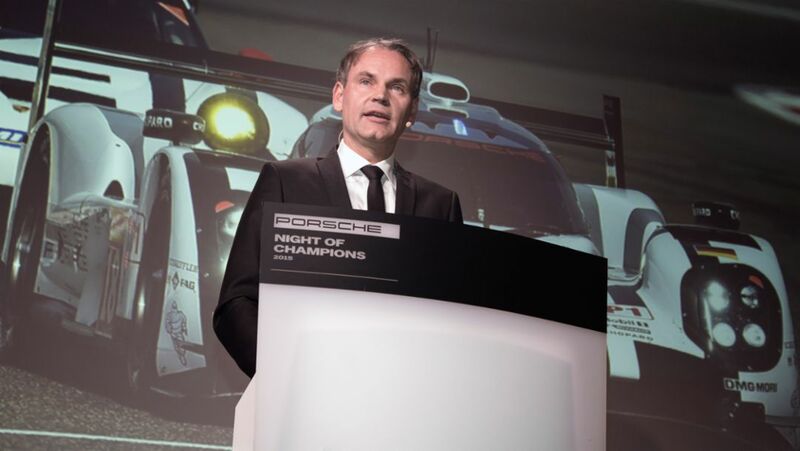 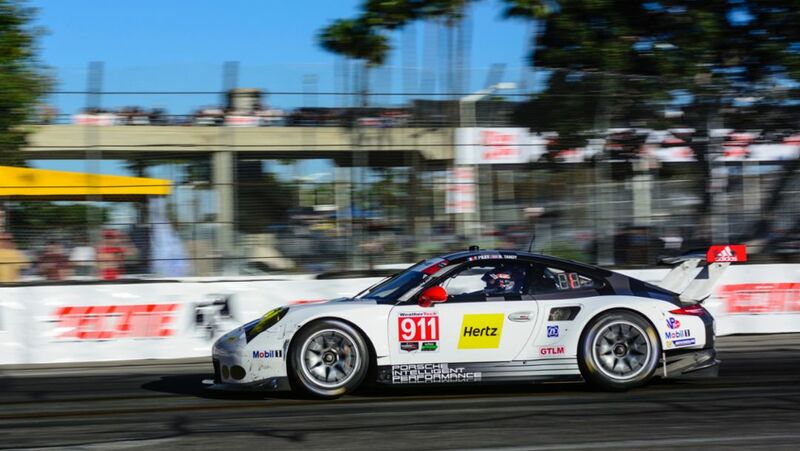 By scoring third place at the 12 Hours of Sebring in Florida, Porsche has consolidated its strong position in the IMSA SportsCar Championship. 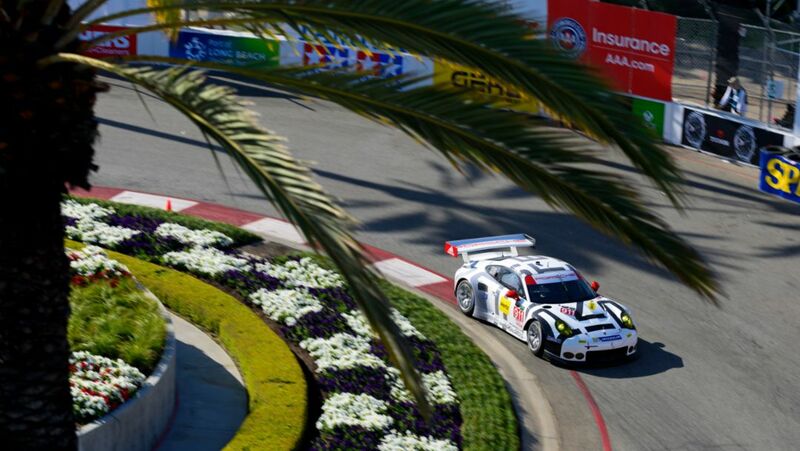 The race at a glance. 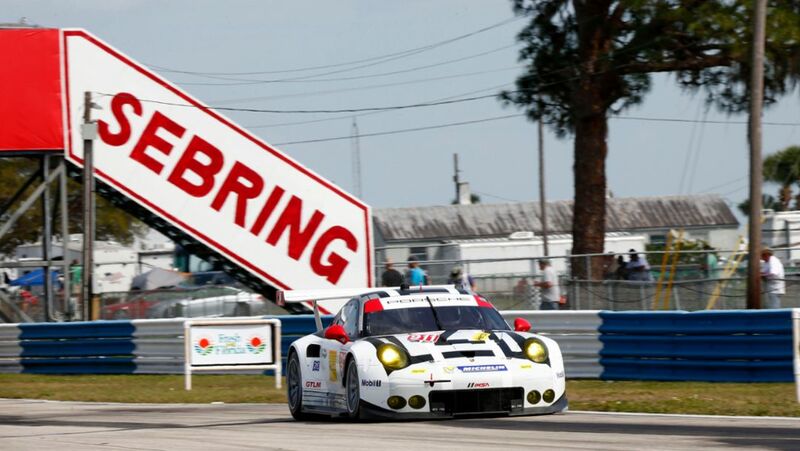 The Sebring International Raceway, the legendary airfield circuit in the heart of Florida, plays host to the 12 Hours of Sebring on 19 March. 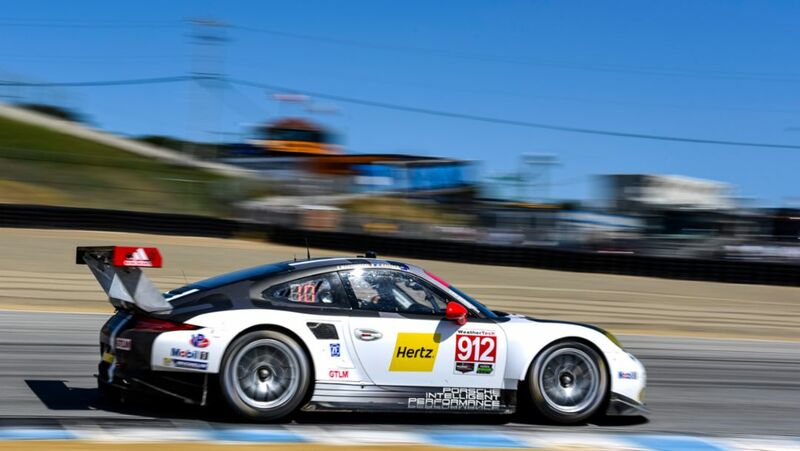 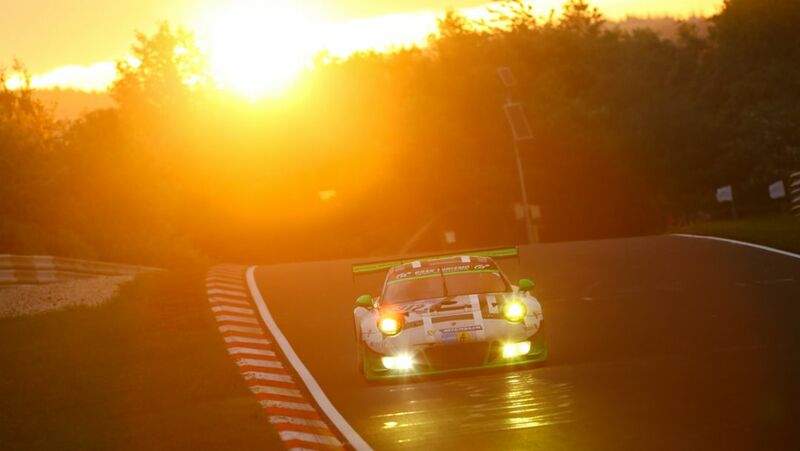 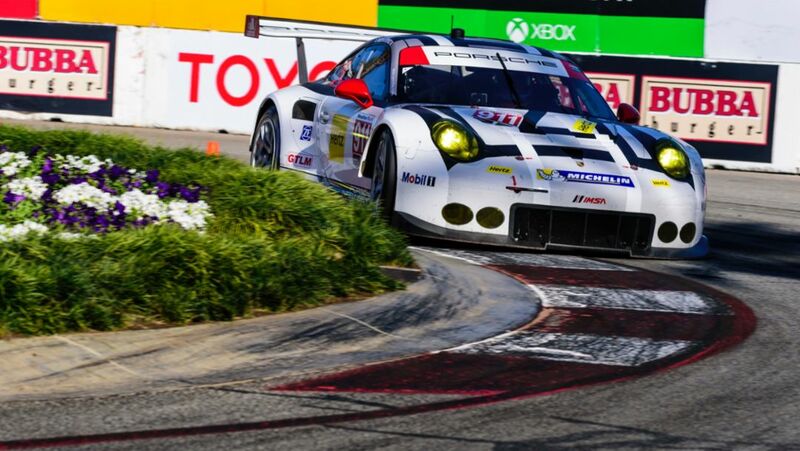 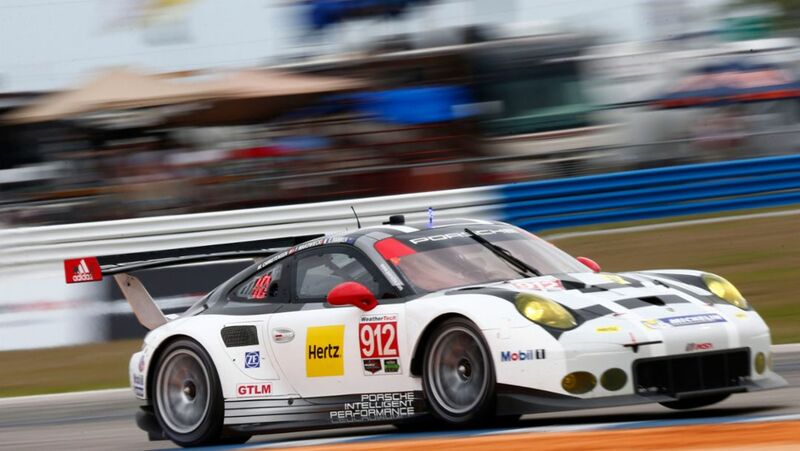 After the qualifying the best Porsche 911 RSR takes up the race from the fourth grid row.